Watch George Harrison "Got My Mind Set On You"
This was John Lennon's first new material to be released for around five years. The song originally peaked at #8 and fell to #21, but following Lennon's murder by a deranged fan, it then went straight to #1 (up from #21) on 14th December. The single also topped the Billboard Hot 100 in the U.S. for five weeks, making this John's biggest hit here. However, John was cruelly pushed off the top spot the following week by St. Winifred's School Choir with the irritating and vomit-inducing There's No One Quite Look Grandma who claimed the prestigious Christmas No.1. 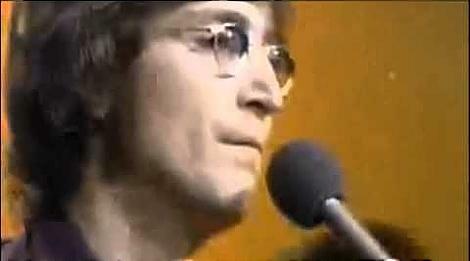 However, Lennon's Happy Xmas (War is Over) reached #4 the same week, jumping from #45 the previous week. During January 1981, three Lennon songs made it into the Top 5 in the UK singles charts, with Woman staying at #1 for two weeks. 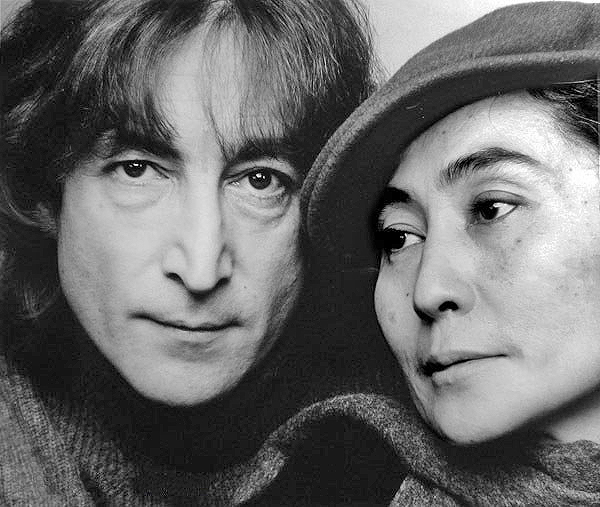 The song was released as the lead single from the album Double Fantasy. Lennon completed the track while holidaying in Bermuda, and recorded it within weeks in New York at The Hit Factory studios. The original title of the song was "Starting Over", but this had just been used by Tammy Wynette for her single during 1980, so "(Just Like)" was added to Lennon's song title. The B-side feature the track Kiss Kiss Kiss by Yoko Ono. "Lennons by Jack Mitchell" by Jack Mitchell - User:X4n6. Licensed under CC-BY-SA-4.0-3.0-2.5-2.0-1.0 via Wikimedia Commons.